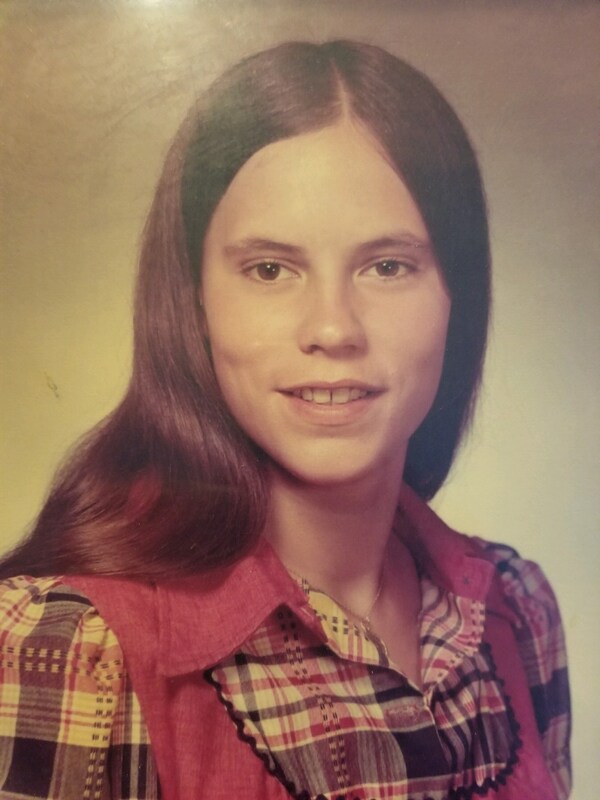 Laurie Sue Anderson of Mesa, 64, died unexpectedly on March 16th. Laurie was the daughter of the late Malcolm and Stina Anderson. A native of Shawnee Mission Kansas, graduate of Shawnee Mission East High School and William Jewell College in Liberty Missouri with a degree in art history. Laurie moved to the Phoenix after college and worked as a kitchen designer. Laurie took care of her widowed mother and loved animals. She is survived by her three brothers Dr. Anthony Anderson, Statesville NC, Malcolm Anderson, Murrieta, Ca. and Christopher Anderson Lexington, Ky. Memorial service to be conducted in Overland Park, Kansas.